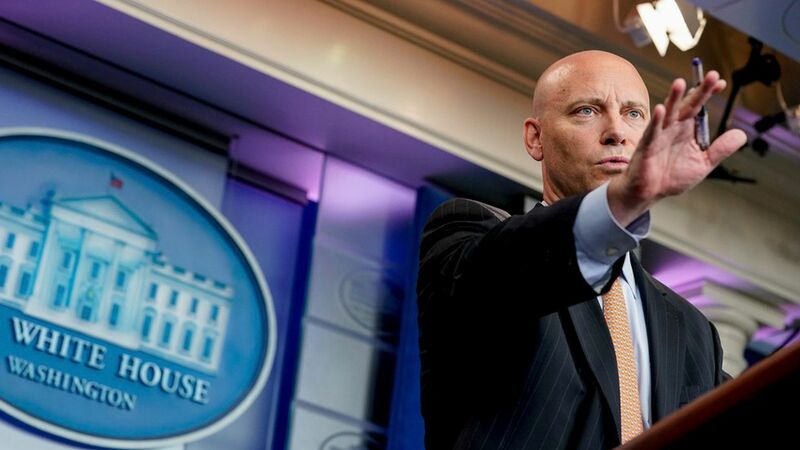 White House Director of Legislative Affairs Marc Short said border wall funding did not necessarily need to be tied to a legislative fix for DACA as part of the Trump administration's vision for comprehensive immigration reform, per USA Today. The key quote: "Whether or not [a border wall] is part of a DACA equation or whether or not that's another legislative vehicle, I don't want to bind ourselves into a construct that makes reaching a conclusion on DACA impossible." Short also said tax reform might be Trump's next bipartisan vehicle. "The feedback we've received from many Democrats is they recognize that corporate rates are too high, they recognize the corporate tax system is unfair, it's causing American companies to leave our shores." Correction: This story has been updated to better reflect Short's position. He did not say the two issues shouldn't be tied together, only that the administration wasn't insisting on it.